Muffins. Yeah, I’m an addict. But these are perfect for getting back on schedule. This #SundaySupper is Back to School! I felt like creating something and muffins or cookies came to mind. Let’s face it, muffins are a bit more of a healthy snack in the grand scheme of things. I’ve been thinking about oatmeal raisin cookies lately, but I decided on making muffins. A perfect breakfast or afternoon snack. 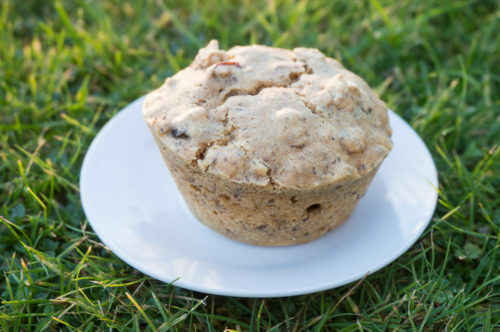 I really like the flax seed egg replacer in this recipe as it gives the muffin a bit more texture. These are hearty with the oatmeal and not so bad on the oil content. They still need that little bit for moisture so if you want to omit you should think about swapping in some apple sauce. 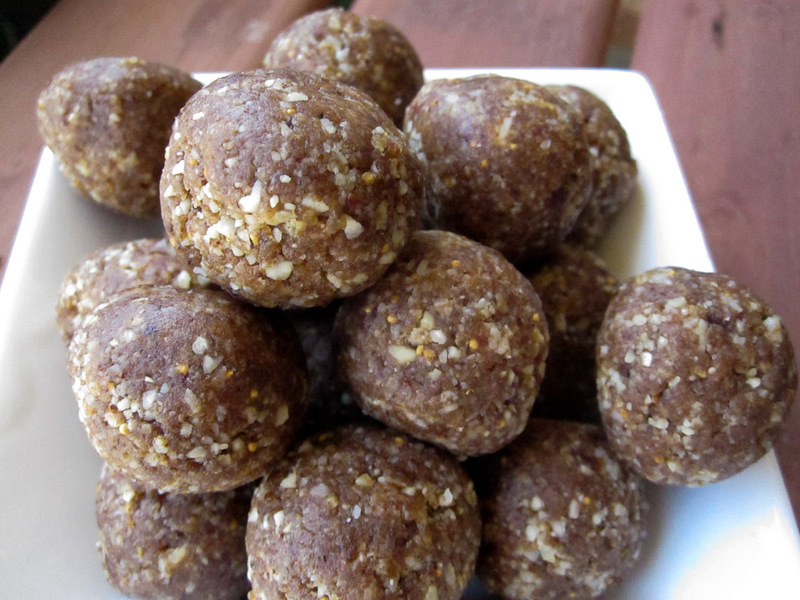 These make a healthy breakfast on the go. Or on the lawn, like my photos. It’s a back to school picnic around here I guess. Preheat oven to 350F for 15 minutes. 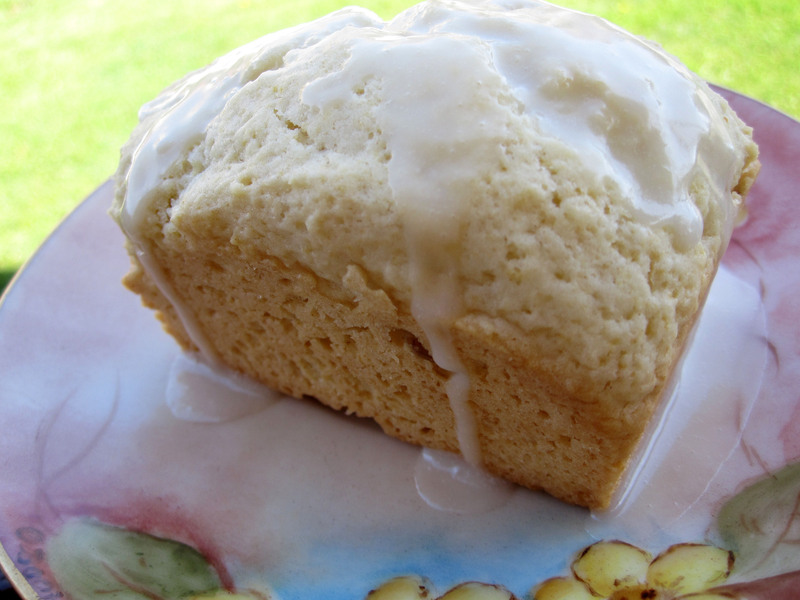 Lightly grease or line a 12 cup muffin tin with paper liners. Mix the almond milk and vinegar together and set aside for 5 minutes, for the mixture to curdle. Mix about a tablespoon of flour with the raisins, so that the raisins will not sink to the bottom of the muffins. In a small bowl, whisk together the curdled almond milk, maple syrup and vegetable oil. Stir into flour mixture until just combined. Fold in the raisins and nuts. Fill each muffin cup about 3/4ths full. Remove the pan from the oven and cool it on a wire rack for 5-10 minutes. If you use paper liners, remove the muffins out of the pan just after 5 minutes to prevent condensation. Oh yummy! You can never go wrong with a good muffin in my book! That looks really good and I love that you added the maple syrup, yum!! I love making muffins for the kids come Fall time! This will be a great one! Muffins are great breakfasts to grab on the way out the door to school. Even better when they are nice and healthy! Oatmeal is healthy so that makes these a perfect on the way to school breakfast, or after school snack too. Or… just because we want a muffin treat too. These sound so good! Love new healthy muffin recipes!! These look great! 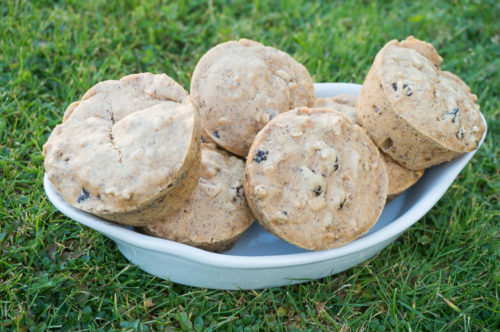 I love vegan muffins and these with raisins sound fabulous! 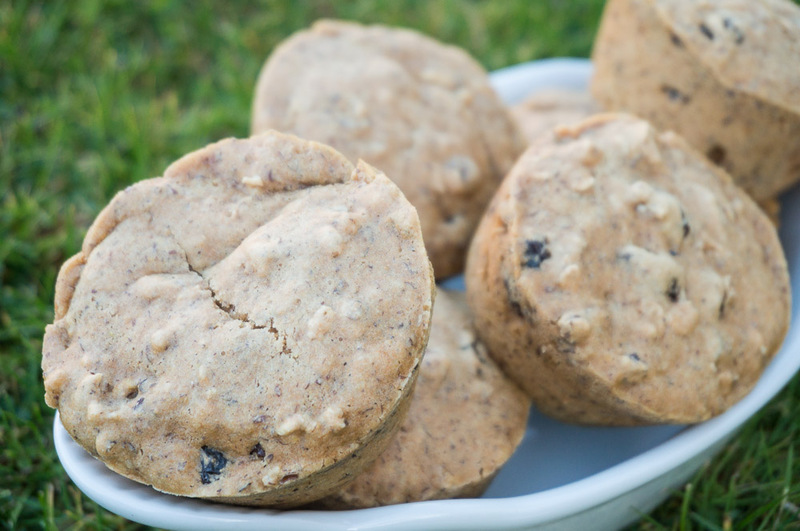 Mmmm – oatmeal raisin combo in any shape or form is right up my alley! These sound delish! 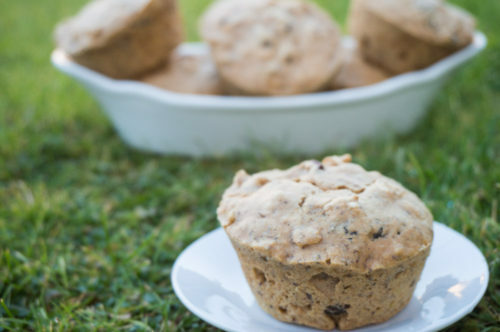 Love muffins and they’re such great breakfast/snack option!!Yum! These sound delicious! I would love one of these for breakfast! There is always a place for muffins at my table! Sounds like a great way to start my day! This sounds delicious. I love it.